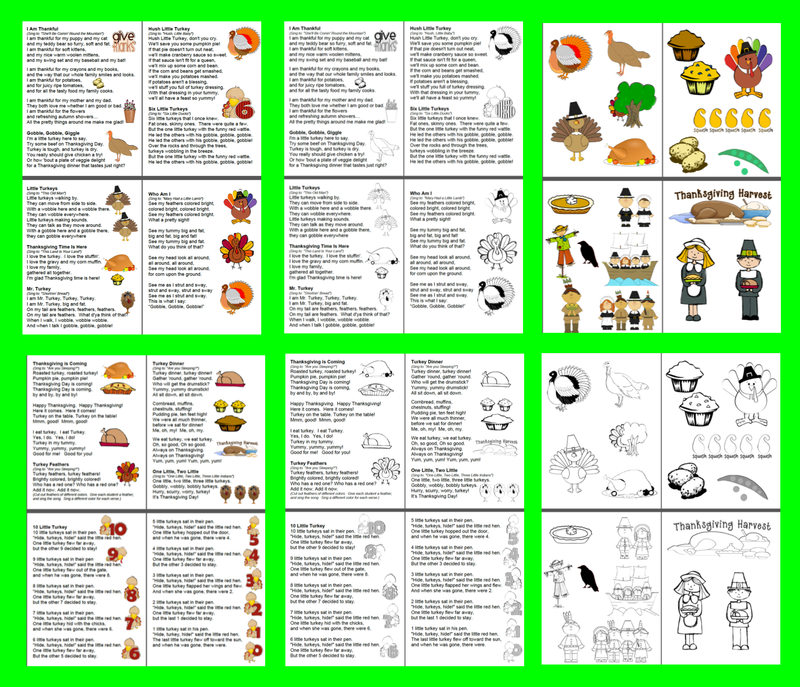 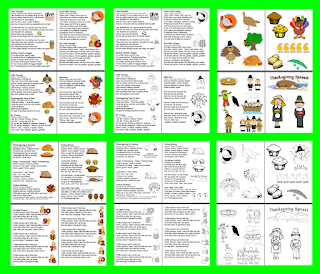 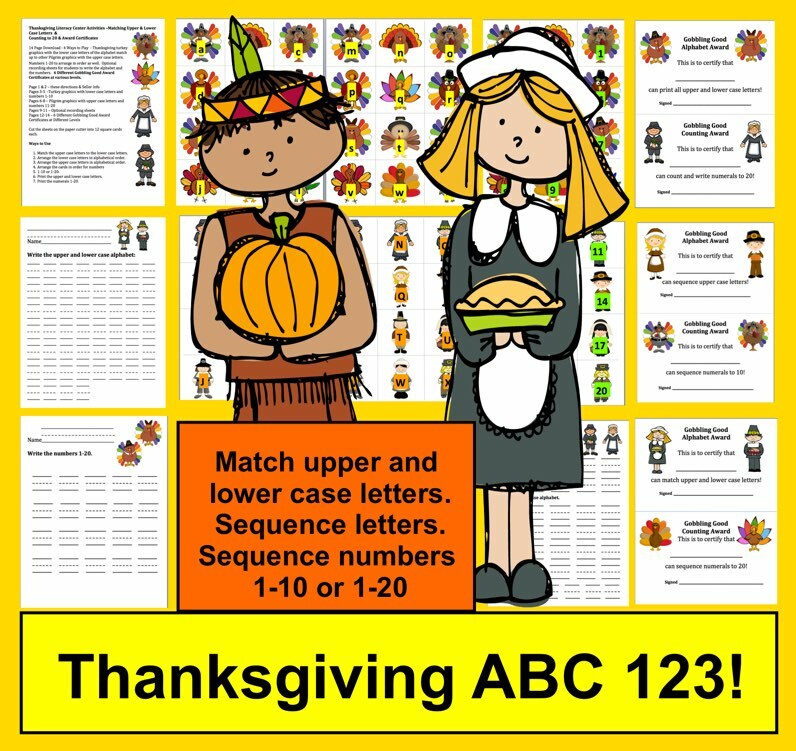 A Thanksgiving Freebie For You, too! Save $5.00 when you buy the bundle. 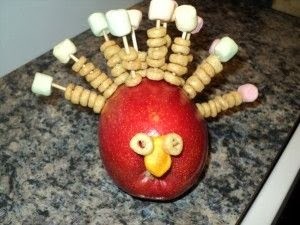 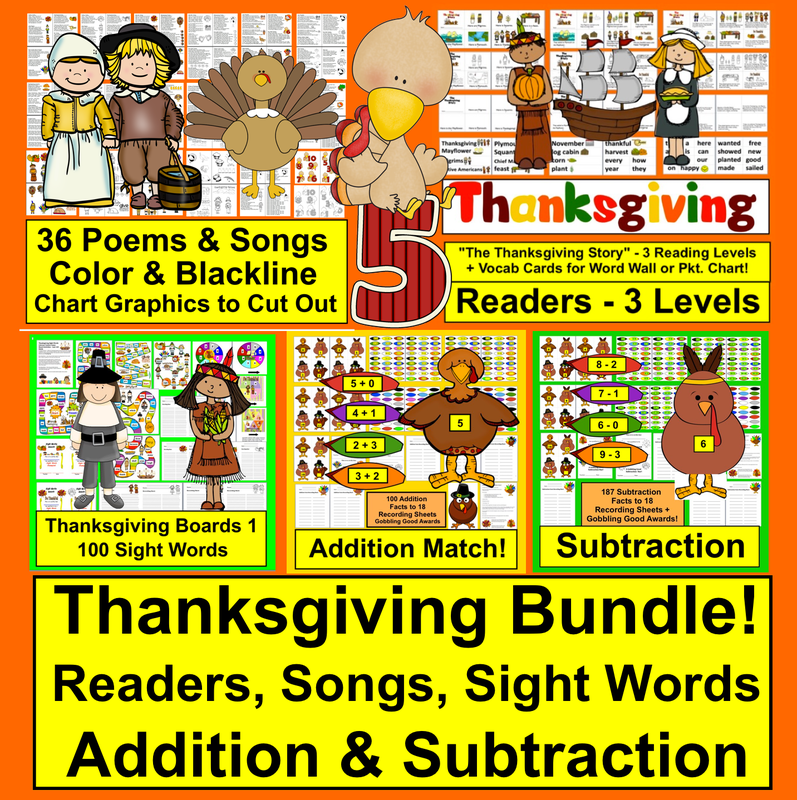 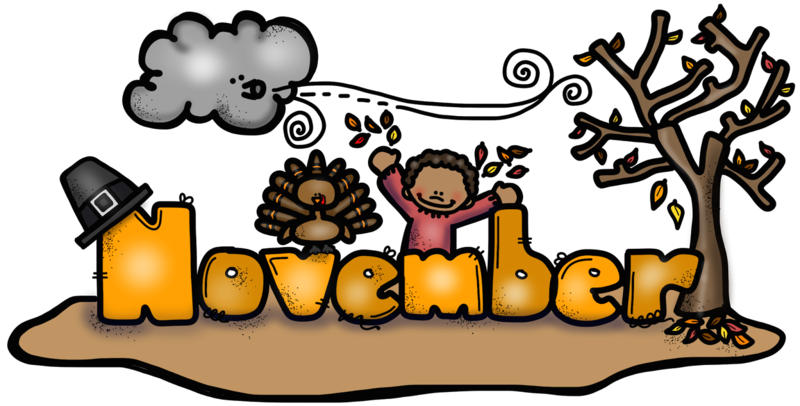 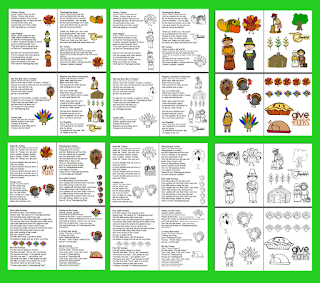 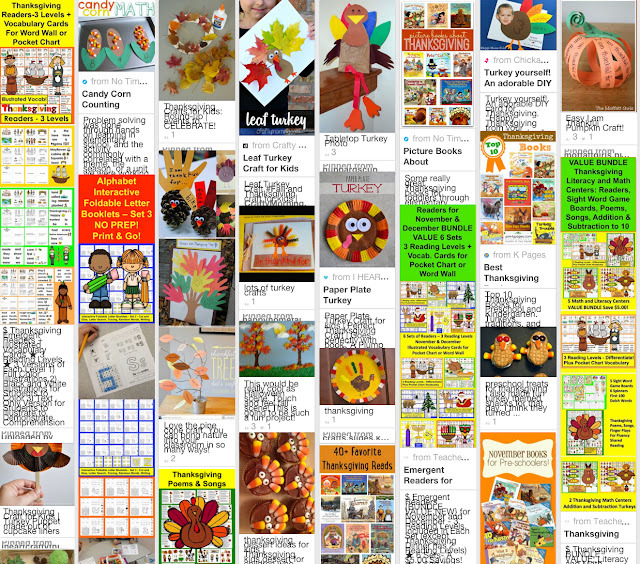 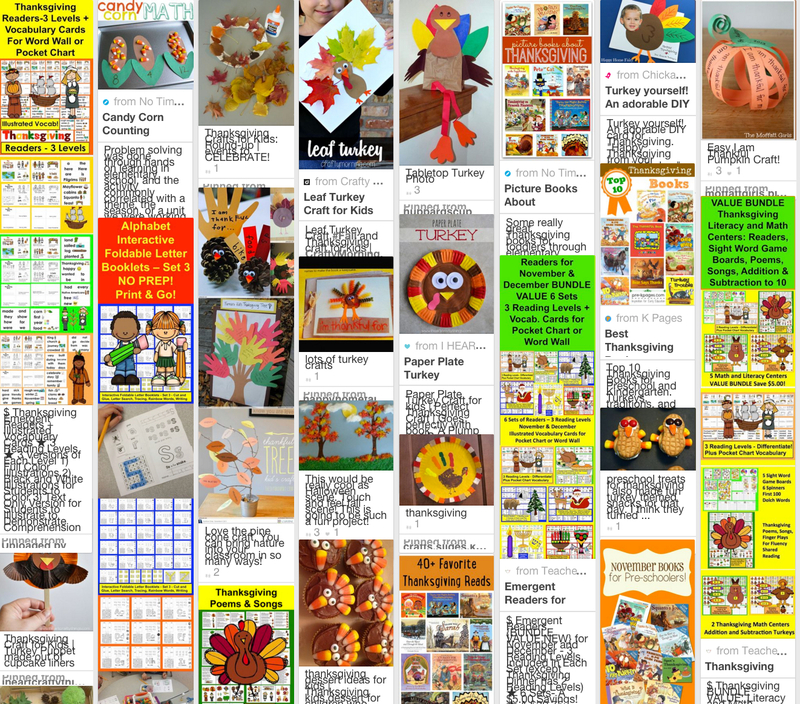 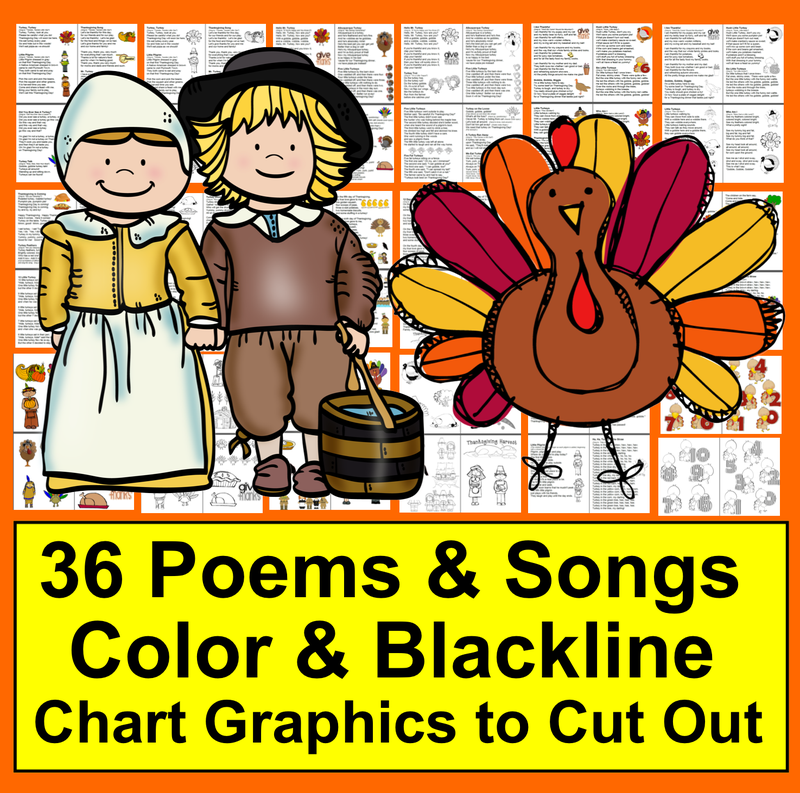 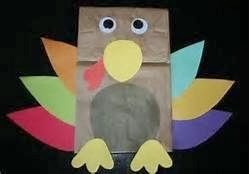 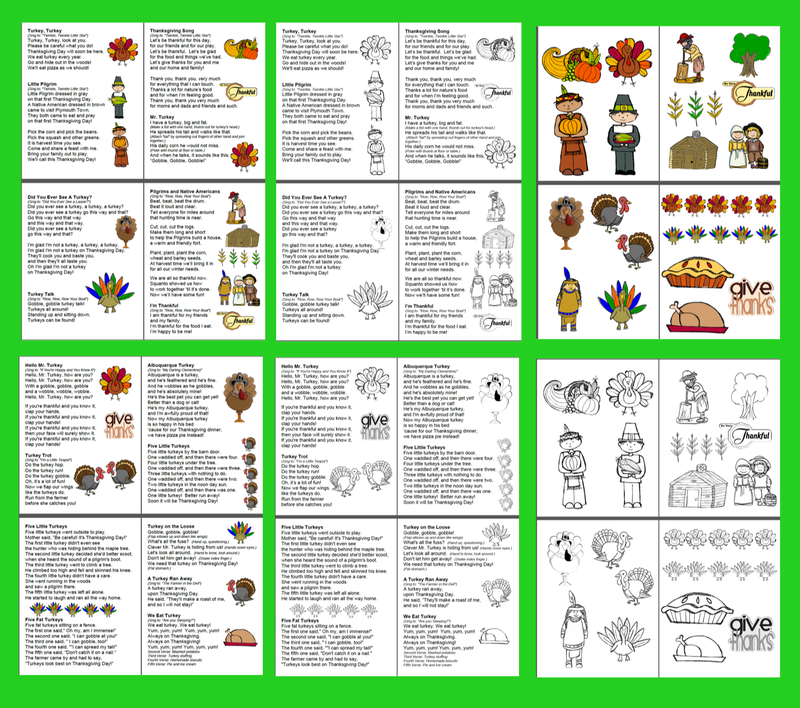 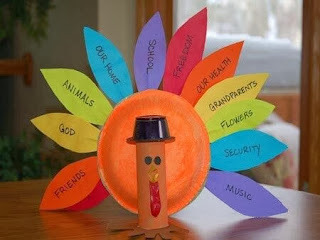 of my Thanksgiving Bundle... Save $5.00! 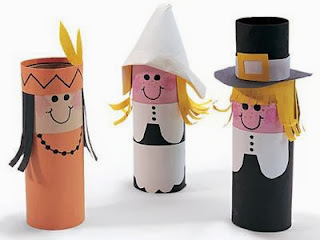 Here are a few more craft ideas! 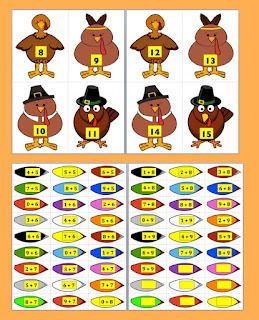 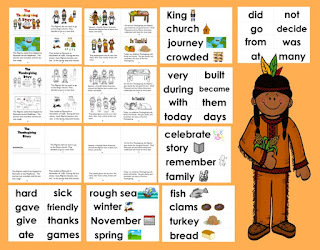 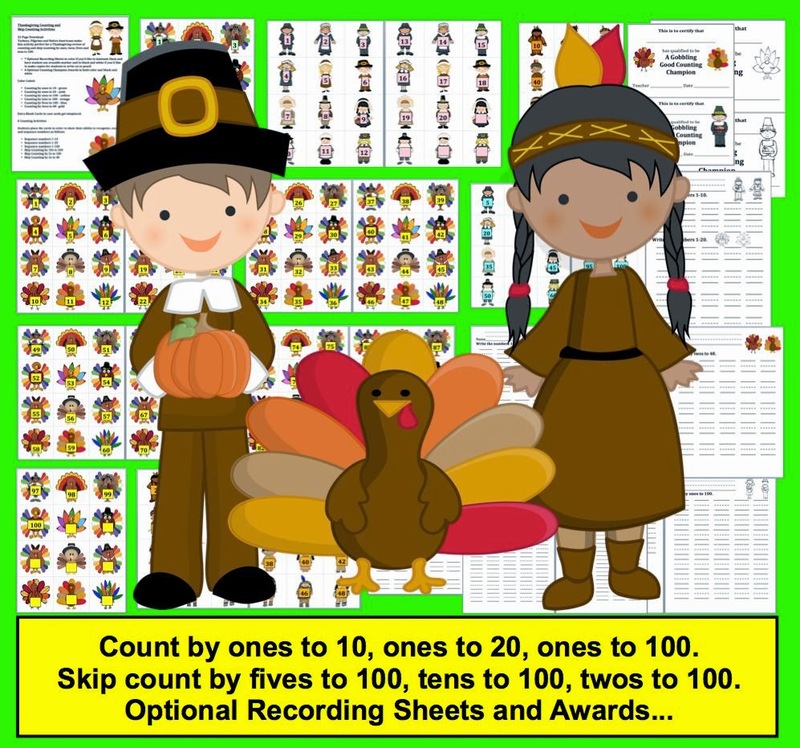 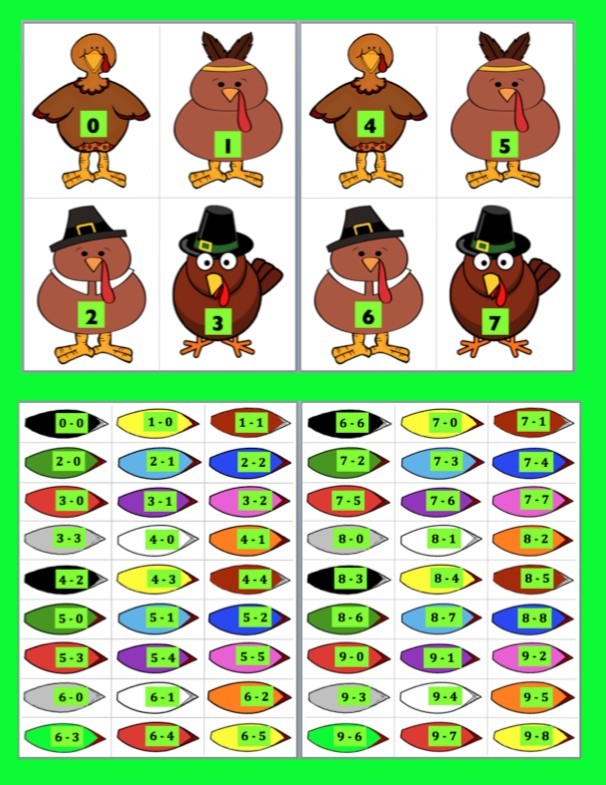 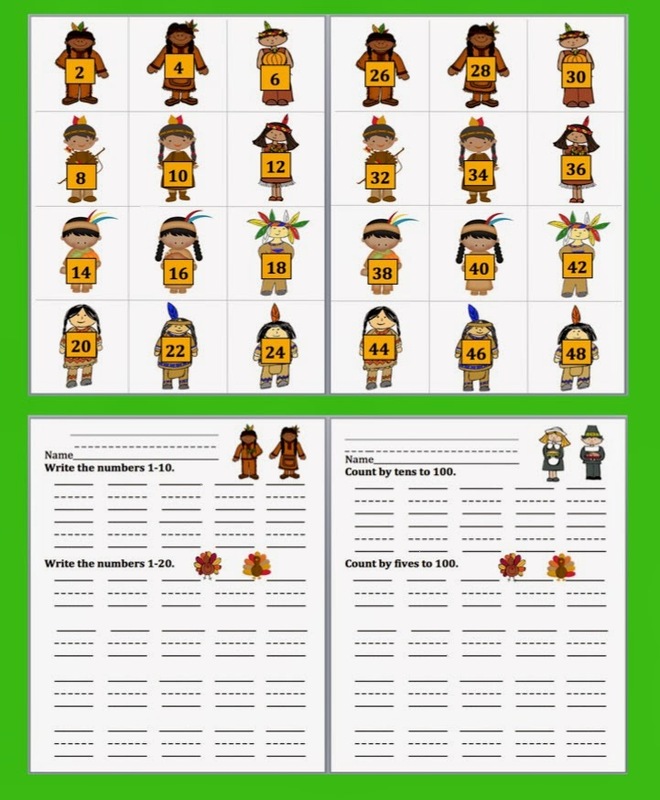 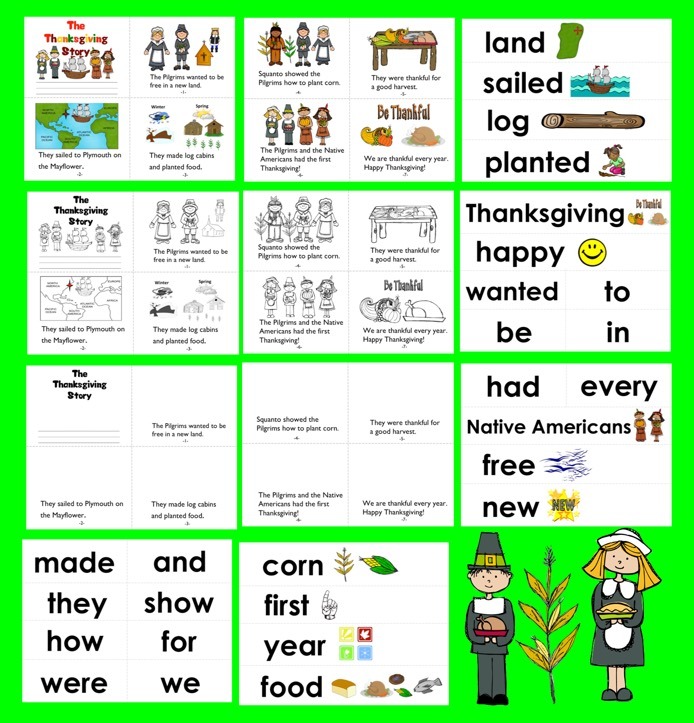 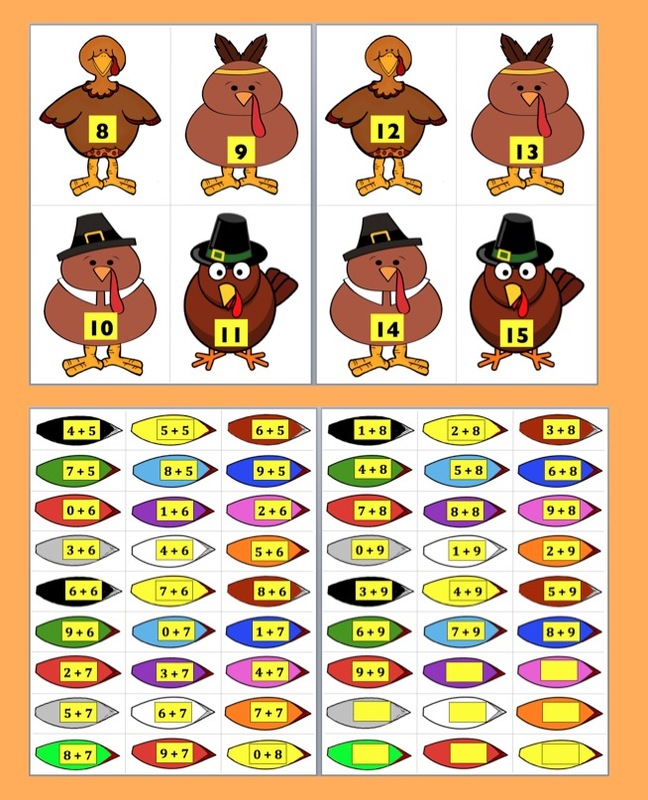 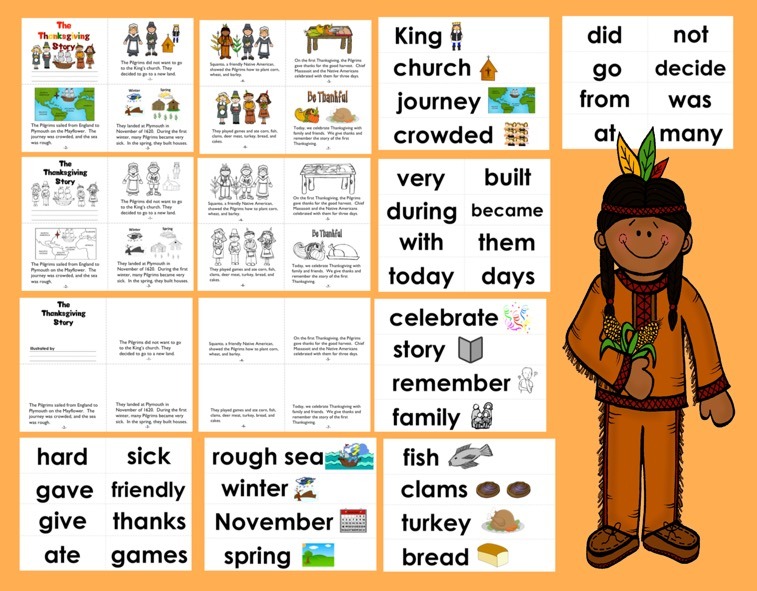 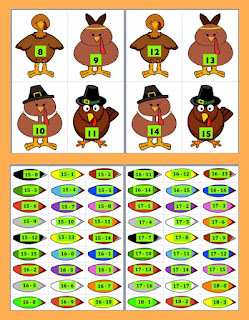 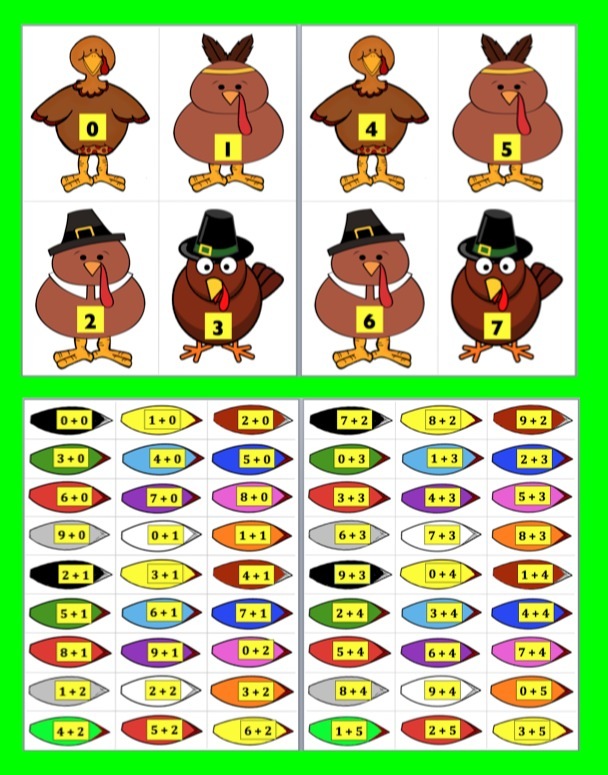 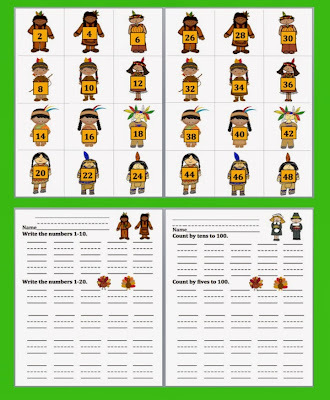 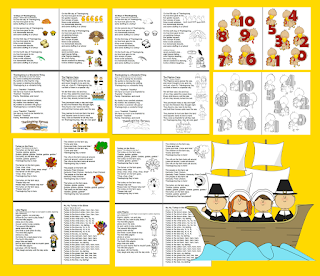 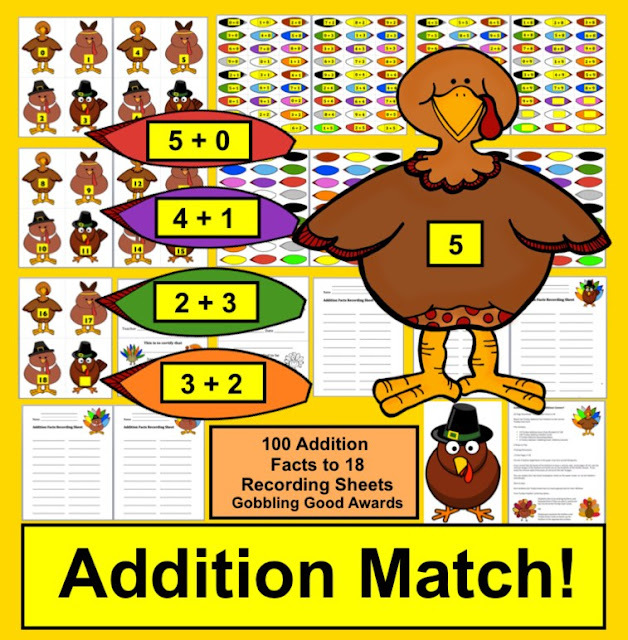 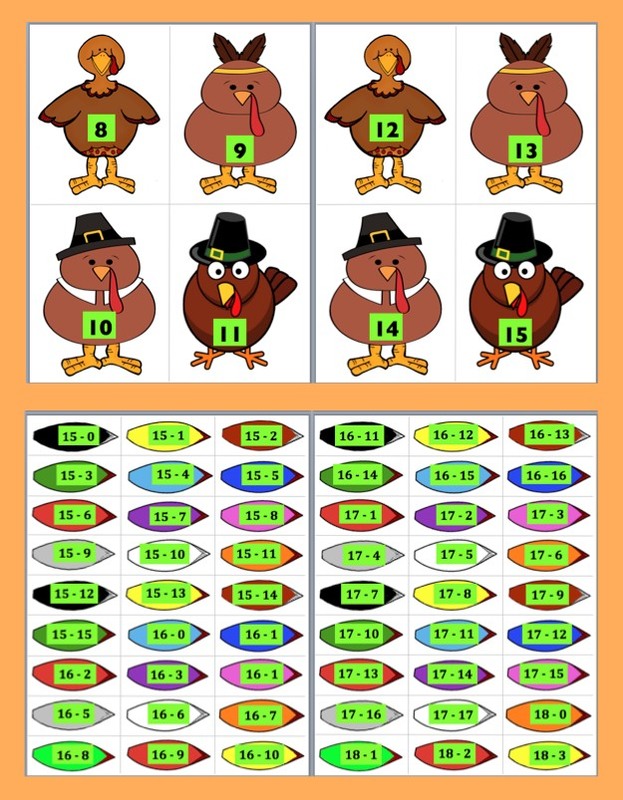 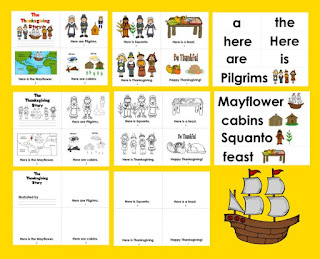 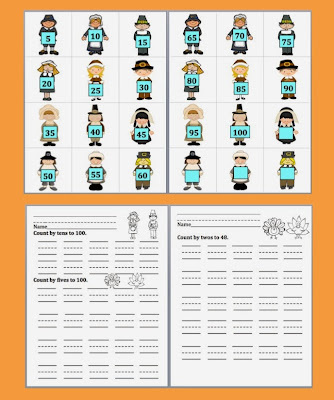 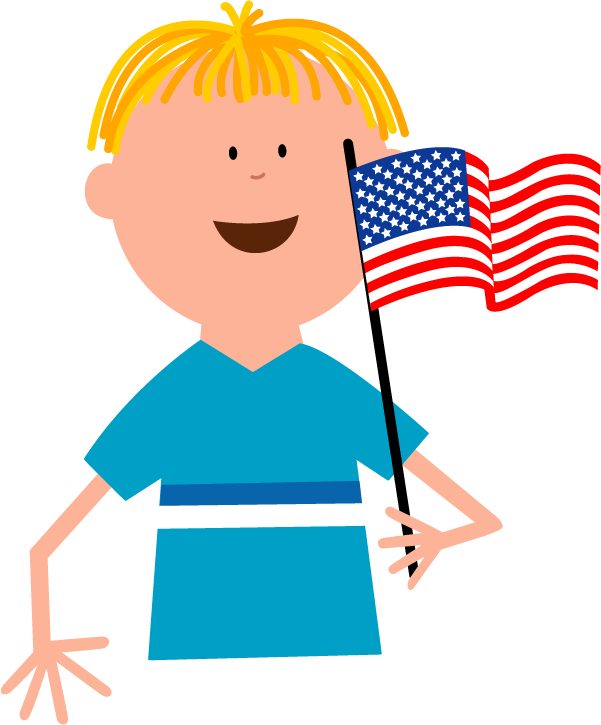 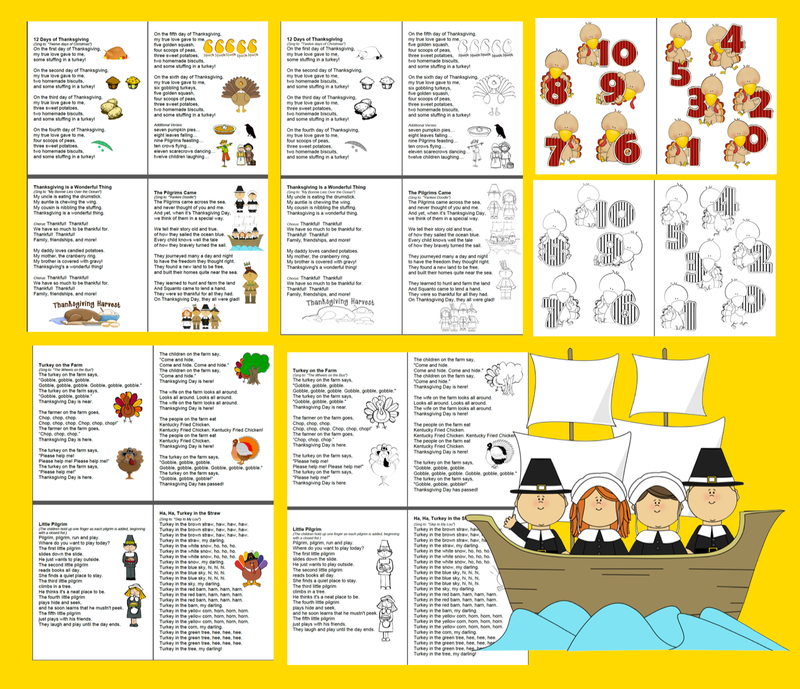 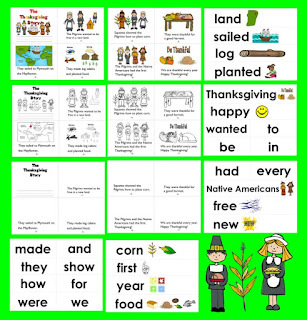 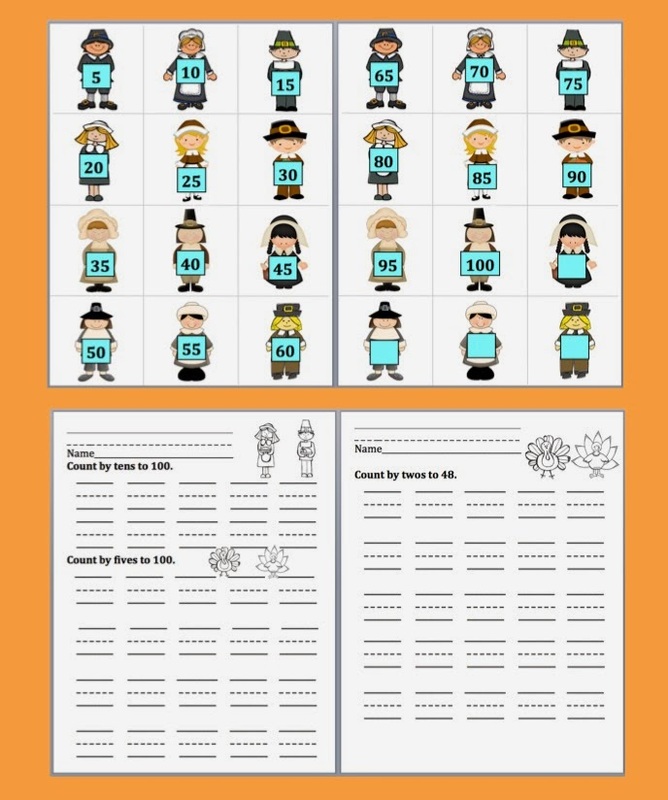 Thanksgiving 100 Addition Facts: Differentiate! 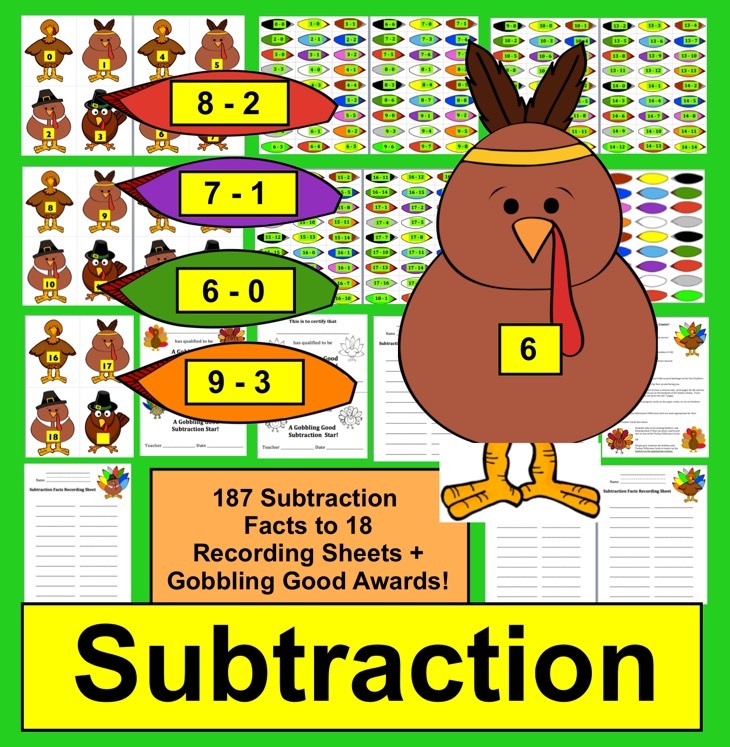 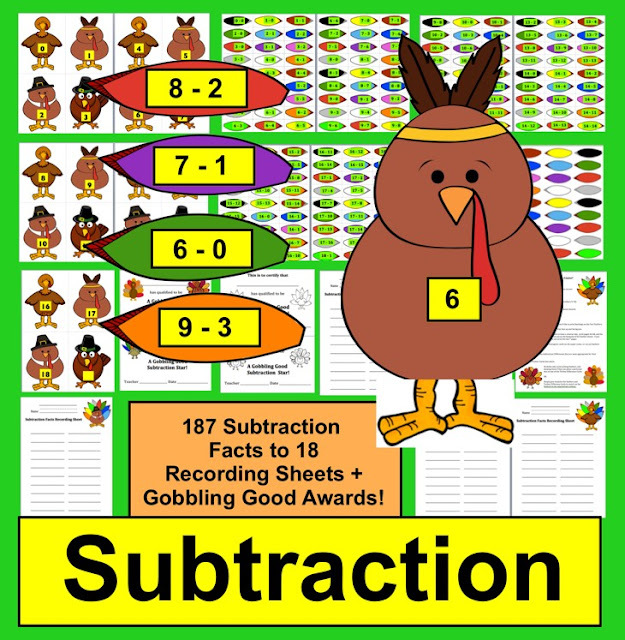 Subtraction Facts: 187 Facts - Differentiate!